Shower pods are becoming favourites for contractors and architects due to their superiority to conventional tiled showers. Even though traditional tile-and-tray showers have been in use for many years, they are far from perfect. Shower pods offer effective solutions to some of these shortcomings. 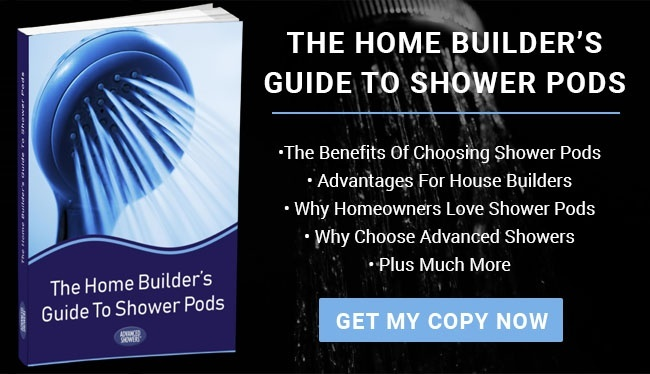 Understanding a few of the issues that shower pods solve can be helpful for architects and builders who are considering using them for the first time. 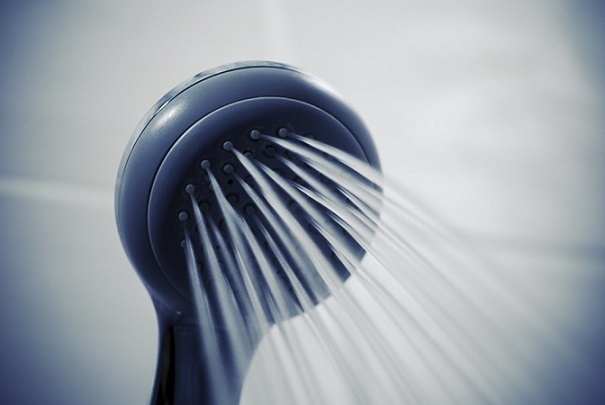 Leaking bathrooms are a common problem when dealing with conventional shower installations. Large, complex projects undertaken in crowded spaces with a deadline looming often lead to hastily-installed tiles and shower trays with poor quality grout and mastic. Even a perfectly installed shower will only last a couple of years without constant maintenance. Grout weakens over time and even the best sealant needs re-applying every few years. Showers pods from Advanced Showers are watertight, thanks to the interlocking sections that they are made from. There is no sealant to re-apply, no grout to wear down, and no gaps for water to escape. Leaking bathrooms can breed mould, mildew and fungus. This ruins the appearance of shower tiles and also poses a health hazard to people with asthma and other respiratory conditions. Even with regular cleaning, stubborn mould growths are difficult to remove from grouting. Grout and silicon sealant are two substances that encourage the growth of mould, and because our Advanced Showers shower pods use neither of these, they do not attract mould. The process of designing and building a tiled bathroom is labour-intensive. Contractors have to work with different trades to get a single conventional bathroom completed. It can take several days to install one tiled bathroom, even when experts are involved. On the other hand, an Advanced Showers' shower pod can be installed in several hours. Shower pods are made from fibreglass which makes them lightweight and flexible enough to manoeuvre around corners and up narrow staircases. 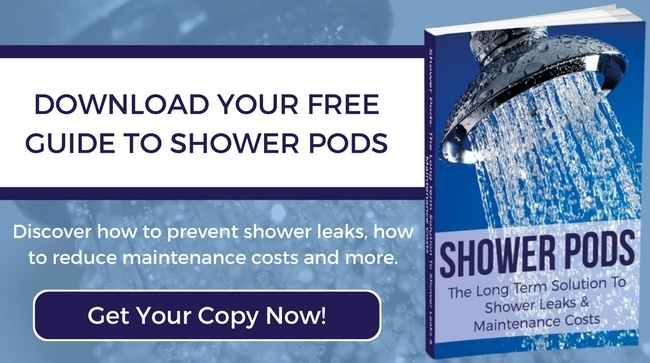 Showers pods are easily transportable and simple to install. Shower pods are a great option for building contractors as the prefabrication of the shower sections reduces the amount of work that needs to be carried out on site. Our shower pods are valuable investments that contribute to the superiority of a construction project. Get in touch to find out more.